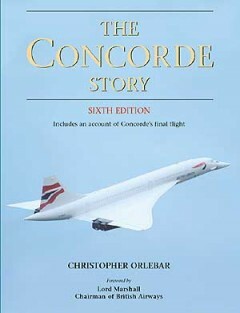 Christopher Orlebar joined British Airways, then BOAC, in 1969, he became a Concorde pilot and instructor in 1976 flying the aircraft for 10 years. He retired from BA in 2000. 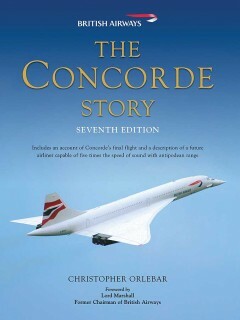 A Fellow of the Royal Aeronautical Society, he is a frequent contributor to TV aviation documentaries, a lecturer and writer. He passed away in 2018.